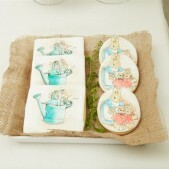 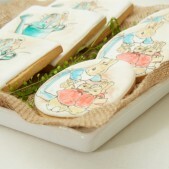 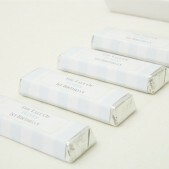 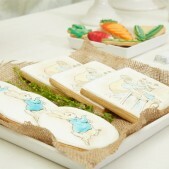 The delightful world of Beatrix Potter never dates and has entertained young children for over 100 years! 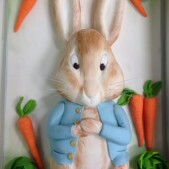 With his sisters Flopsy, Mopsy and Cotton-tail, Peter Rabbit has a mischievous charm that has ensured remake after remake of the TV series based on classic tales that first appeared back in 1902. 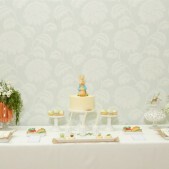 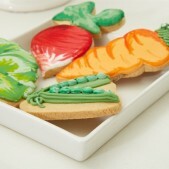 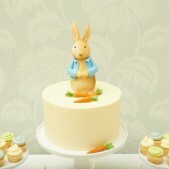 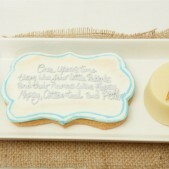 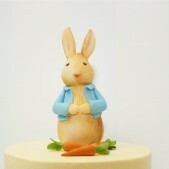 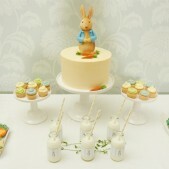 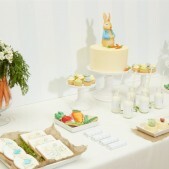 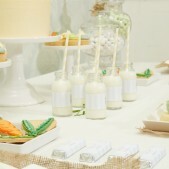 Our Peter Rabbit themed dessert tables are ideal for first birthdays and christenings and Cakes by Robin work with amazing party and events organisers to ensure your themed party is perfect.